What is The Steel Detailer ? 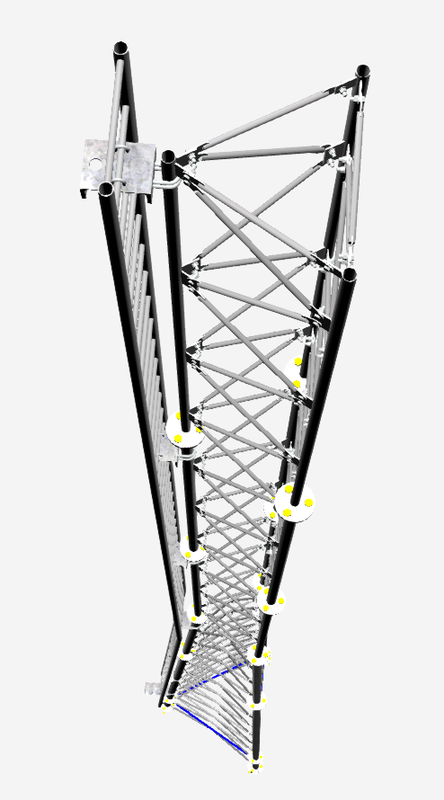 The Steel Detailer is a Gold Partnered Structural Design and Detailing Addon to SOLIDWORKS®. 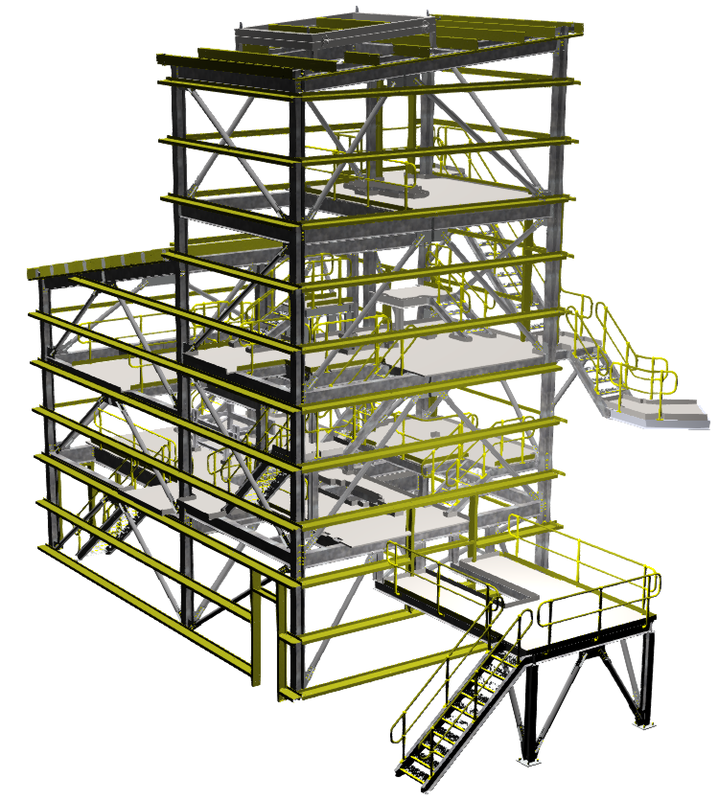 Customers from all around the world use The Steel Detailer to complete structural projects in the building and construction, mining and oil & gas industries. 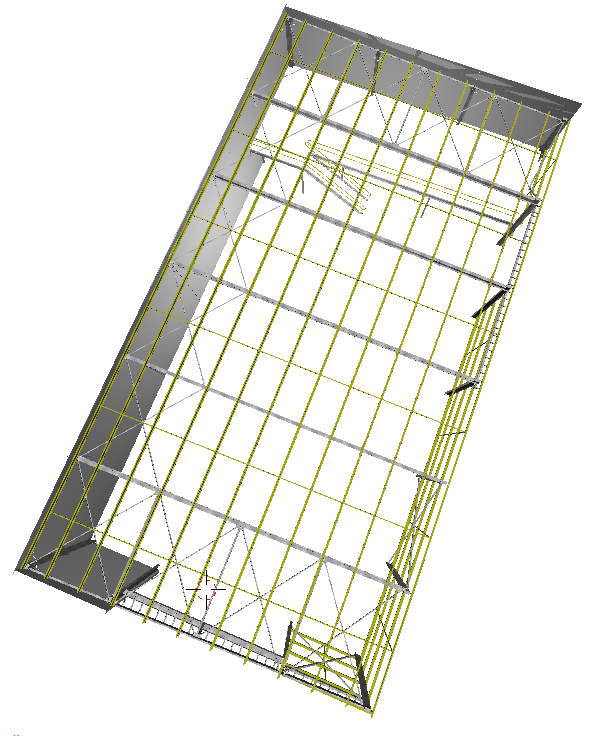 The Steel Detailer is designed and used by Quadro Design Pty Ltd in Perth, Western Australia. In the interest of providing the best possible product, TSD will be reviewed and refined. While TSD is being refined internally all trials and sales have been placed on hold. A release date has not been set. Existing customers will still be supported. Discover The Steel Detailer's Features and how they can help you speed up your SOLIDWORKS experience. Watch how The Steel Detailer can improve your SOLIDWORKS experience. 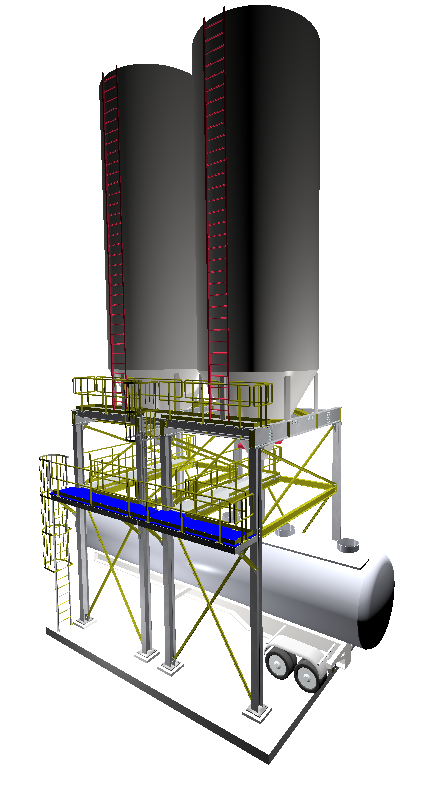 Learn how we found out The Steel Detailer speeds up your SOLIDWORKS experience 5 times faster with this Case Study. 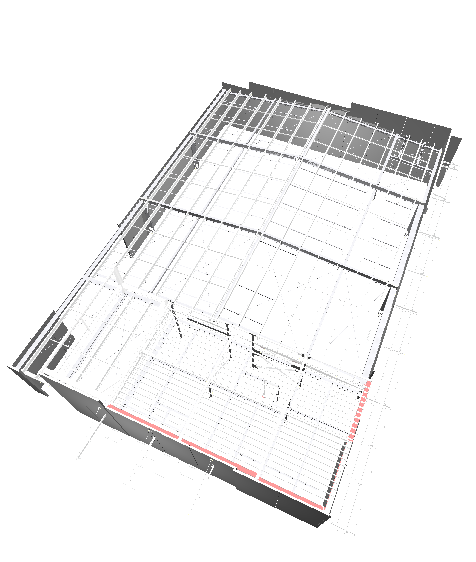 Need library models to fill The Steel Detailer Library reducing modelling times considerably. Note: These are examples of Projects completed using The Steel Detailer. Some projects are quite large and will take some time to open, please be patient the wait is worth it. 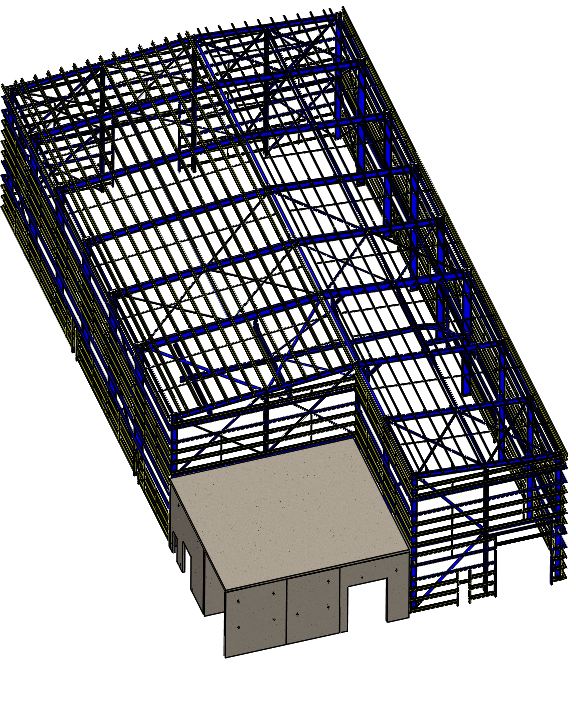 Download and trial The ONLY SOLIDWORKS ADD ON for Structural Steel Detailing NOW for 30 days FREE! 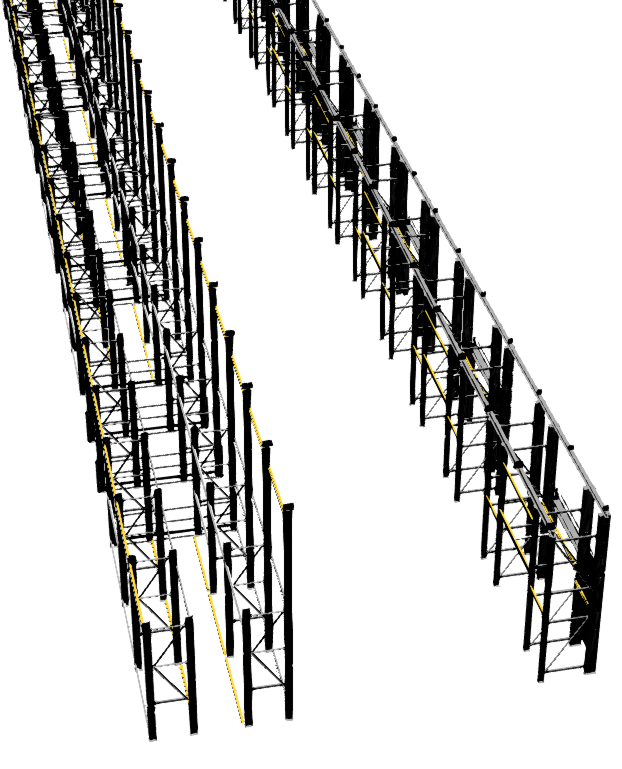 Are you a SOLIDWORKS® designer and need something to automate steel modeling and detailing? 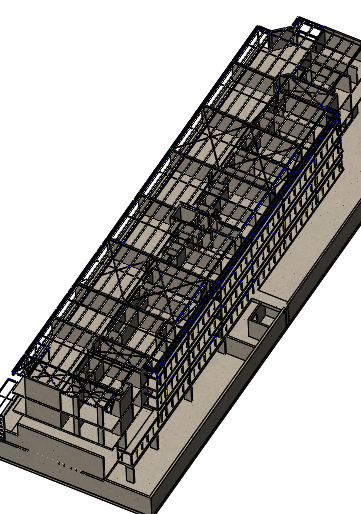 Then turn SOLIDWORKS® into a structural application by adding The Steel Detailer to it.